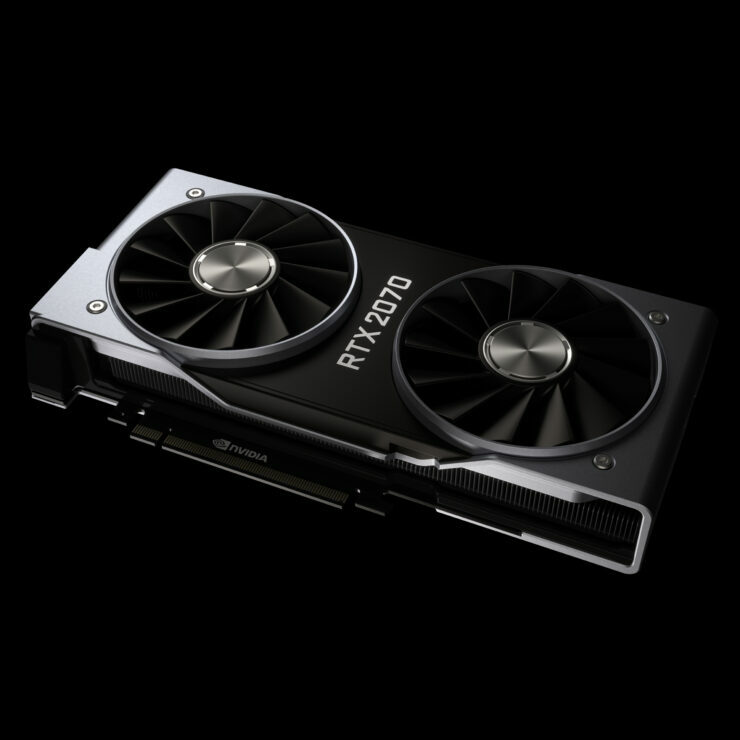 NVIDIA has just confirmed the launch date of its RTX 2070 graphics card featuring the TU106 ‘Turing’ GPU as 17 October 2018. The ‘affordable’ tier graphics card is slated to have MSPR of $499 for the custom variants and $599 for the Founders Edition. 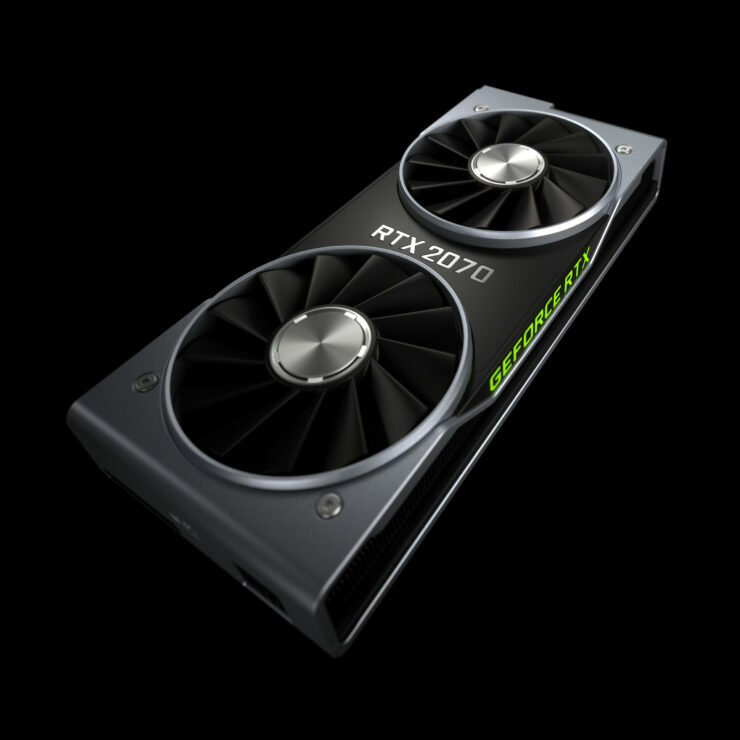 However, considering that RTX 2080 Ti and 2080 are nowhere near MSRP for the custom editions, we will probably not see these cards hit these prices anytime soon after launch – especially in light of the new tariffs. If you want to grab one at a guaranteed price – the founder’s edition is your only option. 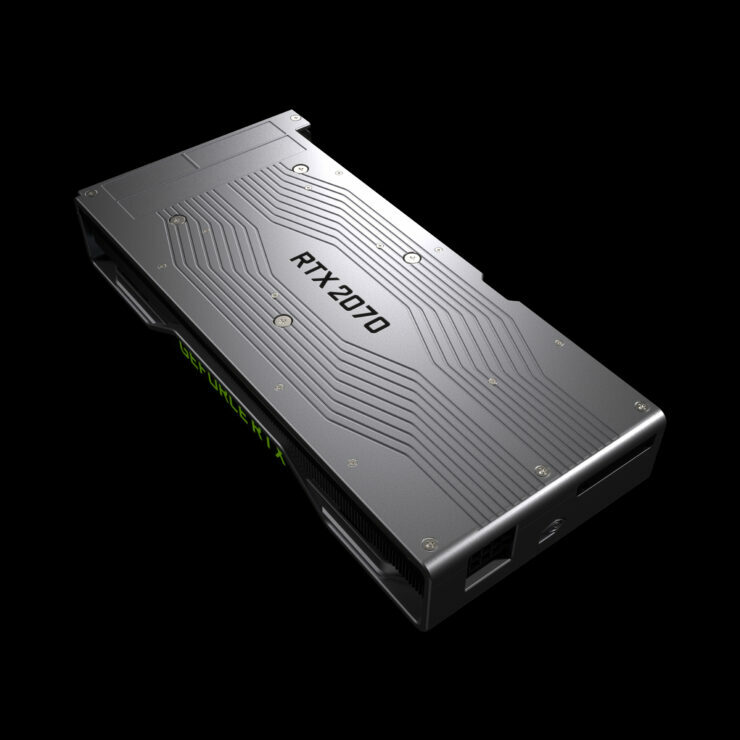 The NVIDIA GeForce RTX 2070 is based on the Turing TU106 GPU which features 2304 CUDA Cores and a 6 Gigaray raytracing engine. 36 Ray tracing cores and 288 Tensor cores are present on the die as well. This makes it the third card to be RTX and DLSS ready (whenever titles supporting these features ship that is). SLI support was removed from the card for reasons unknown. The RTX 2070 will feature 45 Trillion operations per second on the RTX side which translates to 6 Gigarays. The boost clock (guaranteed) will be 1710 MHz – which means we can expect dynamic turbo boost to go up to 1900 MHz+ easily on most custom variants. Base clock is an easy 1410 MHz. Memory will be 8GB GDDR6 and be clocked at 14 Gbps which translates to 448 GB/s over a 256-bit bus width. The card will consume 185W of power and feature a single 8-pin connector on the founder’s edition. The aesthetics of the FE are the same as the 2080 Ti and 2080, featuring the great and classy metallic design of olde. 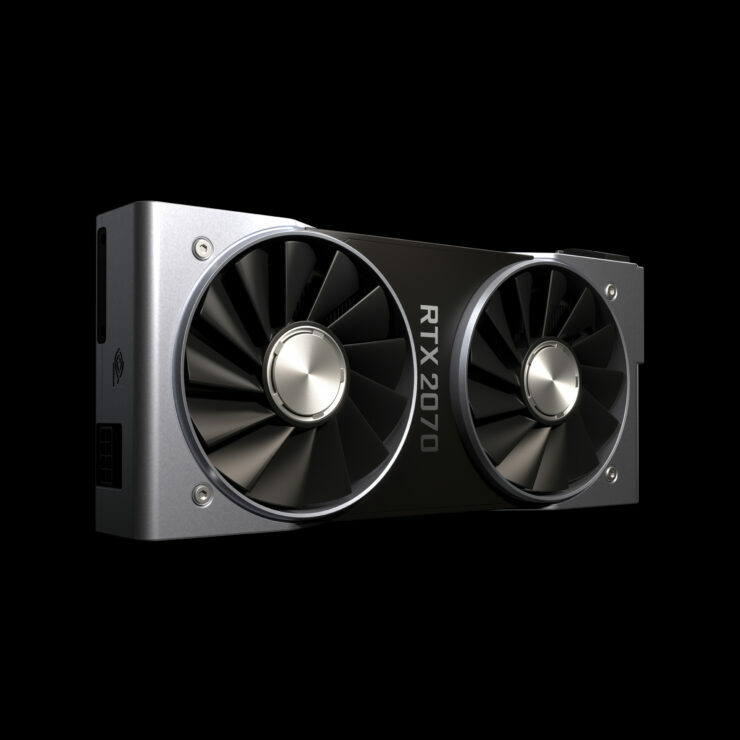 The RTX 2070 at 1900 MHz boost clock will output a single precision peak performance of 8.755 TFLOPs. I expect this number to be even higher if custom variants go over this mark. The launch date is 17th October – which is the third week of next month and considering the amount of demand for these cards right now, and the fact that they feature bleeding edge tech like GDDR6 and 12nm FF, we also expect supply to be low in the start. If you are someone who wants to buy these, you would be better off placing an order as soon as possible or wait till they re-stock because the second-hand market and e-tailers are sure to react to demand and price gouge these cards.